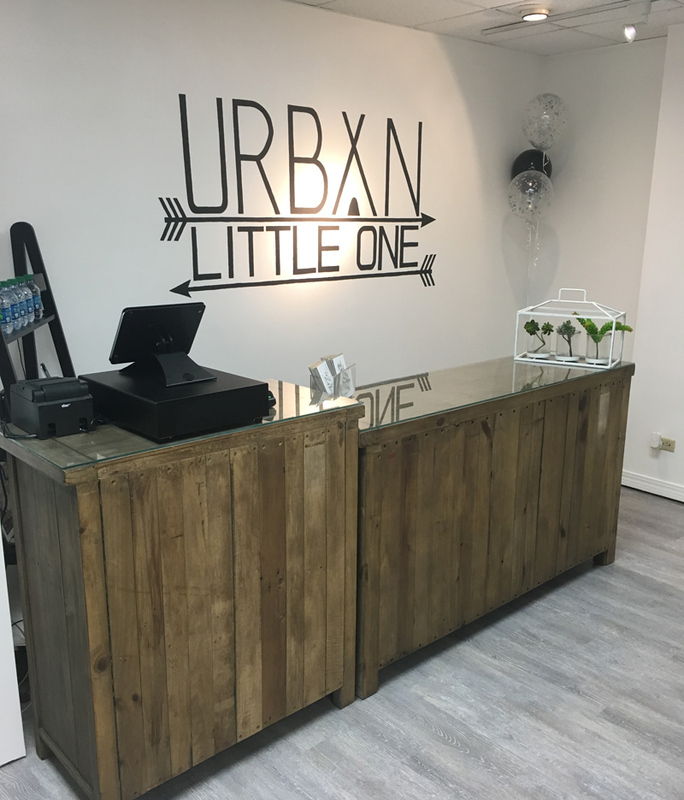 Urban Little One — a new baby and child store for the eco-conscious — recently opened on Front Street in Hamilton, offering a wide array of goods including eco-diapers, natural skincare, healthy snacks, sustainable clothing, handmade shoes, room decor and more. 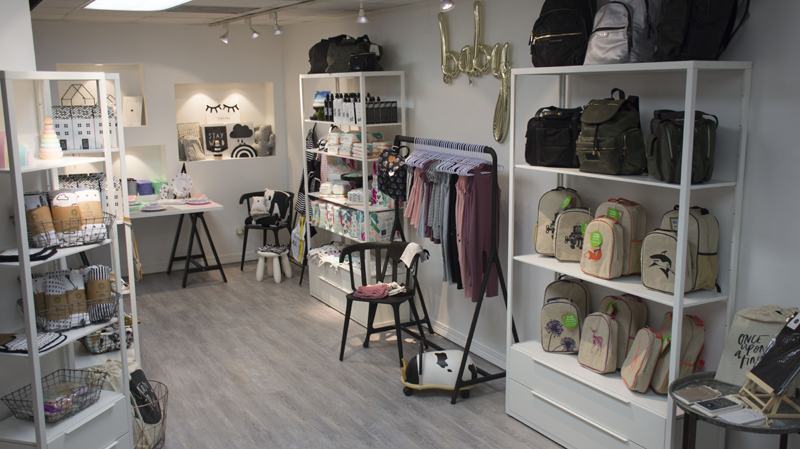 Owner Feren Trott told Bernews, “My store has been open for a month now and I have received a great response from the public already. Many products have since which been restocked and I have already started to expand offering more products and brands. “In 2010 I graduated from the University of Tampa, Florida with a Bachelors in International Business and Management. I have also taken part in different study abroad programs in both Mexico and Spain. My childhood dreams of owing and operating my own business coupled with my educational background and travels abroad helped to form what is today Urban Little One. “This is truly something I am passionate about. 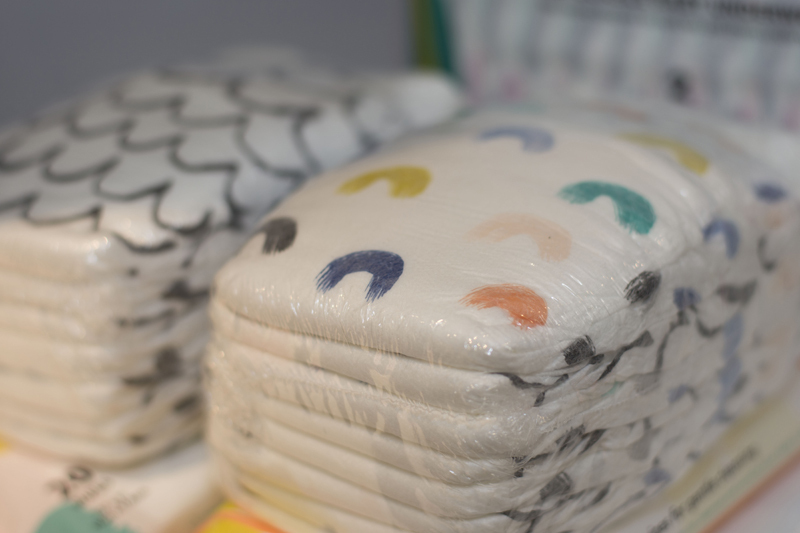 I have always loved unique quality items for babies and kids, long before even having one of my own. This is partially from watching my mom sew and purchase goods for her own shop when I was just a little girl and also from my travels abroad and seeing all the quality crafted goods offered worldwide especially for kids. “After having my son, I knew it was time to set the wheels in motion as I could now be able to really relate with my customers. With not much money and no experience having my own store front, I took a leap of faith and believed in myself and the quality of my brand. “This is my first big venture, but I have always been involved with the customer service industry by working previous jobs at several retail establishments and salons and more recently with the bank. Anyone who knows me would say my mind never sleeps. I am a creative person so I am always brainstorming, drawing and researching new and innovative products and designs. “I would say I have a very entrepreneurial spirit. This store has given me the opportunity to fulfill many passions. I was able to embrace my design side by creating my own website and social media pages where I also get to have fun with the marketing side of the business. I was able to use my interior design passion and design a clean modern space and even hand painted my own sign. “It has been a huge DIY project and it has been fun to watch it grow from paper to a brick and mortar store. After University I studied Cosmetology at Paul Mitchell The School Tampa, FL so I also have a passion and background in the beauty industry. “I wrapped all of these adventures and skills into one package to provide this store experience for the little ones and their families of Bermuda! As shopping options are usually limited on the island, most of us travel to the US or shop online to find what we desire. “With my travels all over the world I saw a gap I could not wait to fill. I hand picked brands from all over the world from places such as New Zealand, Australia, Canada, United Kingdom, Amsterdam, and Spain to name a few. 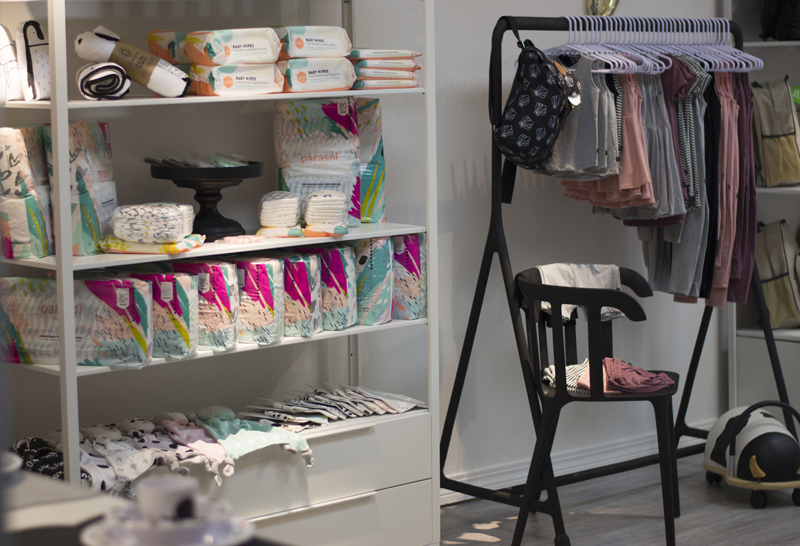 You will certainly find the words non-toxic, natural, eco-friendly, handmade, bpa-free, sustainable and ethical throughout the store. 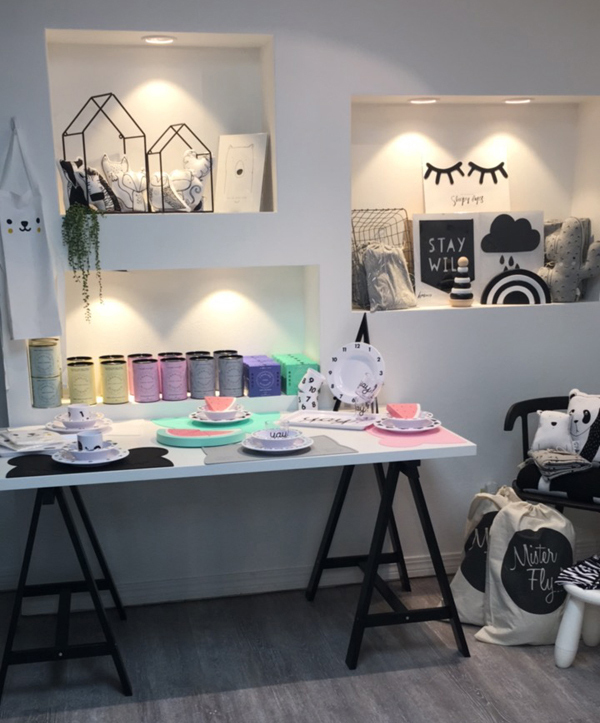 “You will find all sorts of goods from eco-diapers and wipes, natural skincare, healthy snacks, UPF50+ swimwear, sustainable clothing, handmade shoes and accessories, modern changing bags and minimalist room decor and so much more. “It’s certainly a space created to appeal to all the senses. Most customers have commented that they feel like they are stepping into another world, which is exactly the atmosphere I dreamed of creating, a paradise within paradise! The store is located at 129 Front Street in Hamilton, and is open every Tuesday – Saturday from 10am – 5pm. For further information please call 292-5587, email info@urbanlittleone.com, or visit the website www.urbanlittleone.com. Looks like some quality stuff! Re-advertise in a couple months and start a Facebook page as well. Store looks great. « Column: Social Media & Lawyers: Why So Afraid?